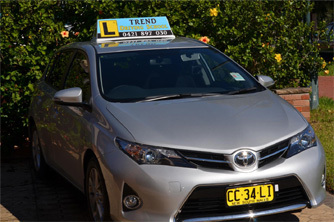 Trend Driving School is a registered Australian training organization. 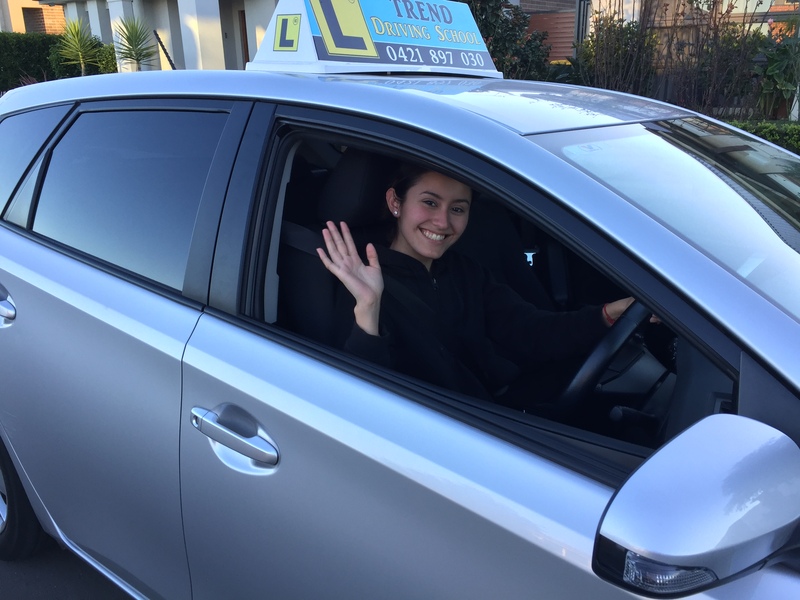 We provide quality and professional training for the learner drivers in Automatic vehicles only. We are a proud member of an ADTA. Why every learner Need a Professional Tuition? 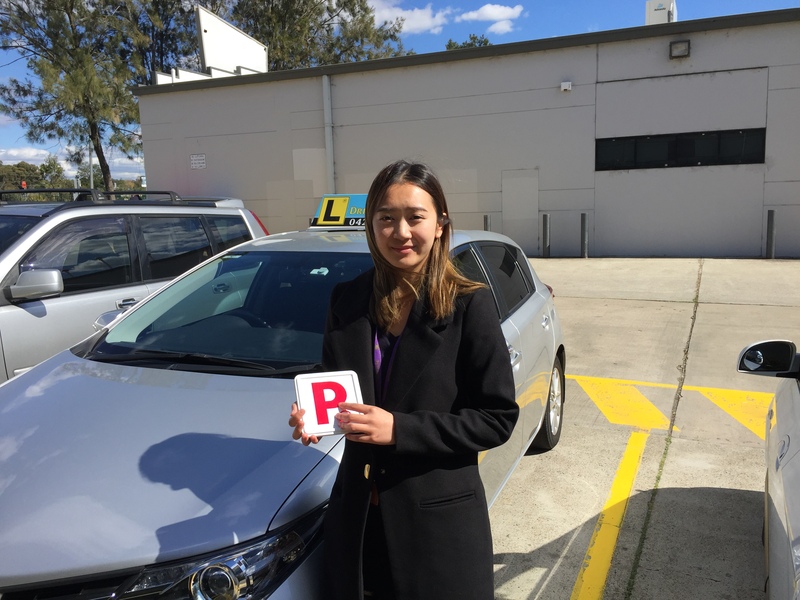 Minimum 120 hours experience necessary to comply with the Learner Logbook. We are able to ensure that you don’t pick up bad habits and that you feel confident while driving. 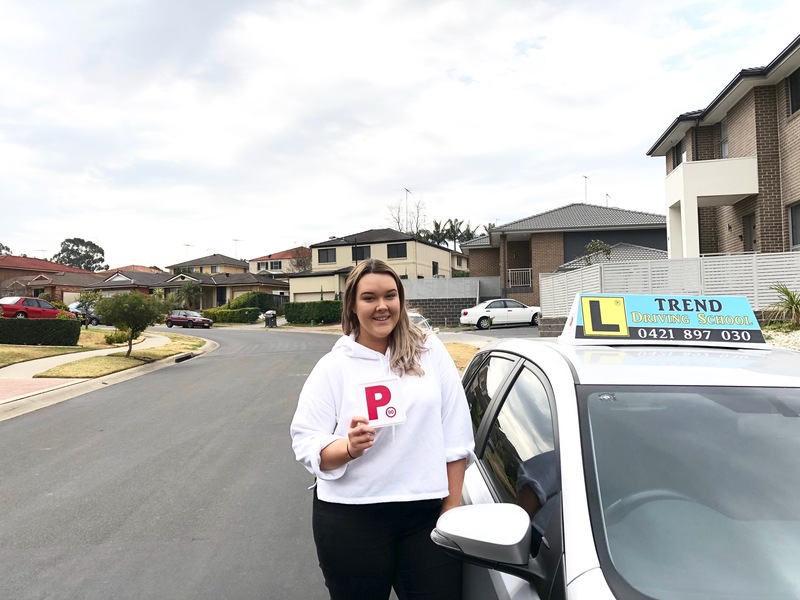 Most importantly, they can take the hassle out of the teaching process by providing a combination of independent, professional trainers and cars specially equipped for the teaching process. They can help overcome the problems that many parents feel when it comes learn to drive time. 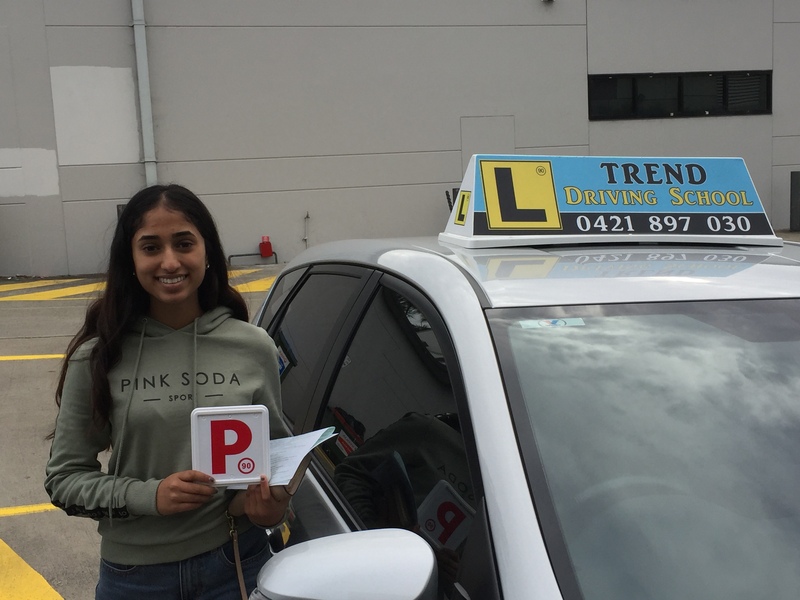 Providing a stress-free, comfortable learning environment is important for young drivers and this is where Trend Professional Trainers can be of benefit. John is a very calm and respectful and he always has a plethora of helpful tips and tricks to support the student. 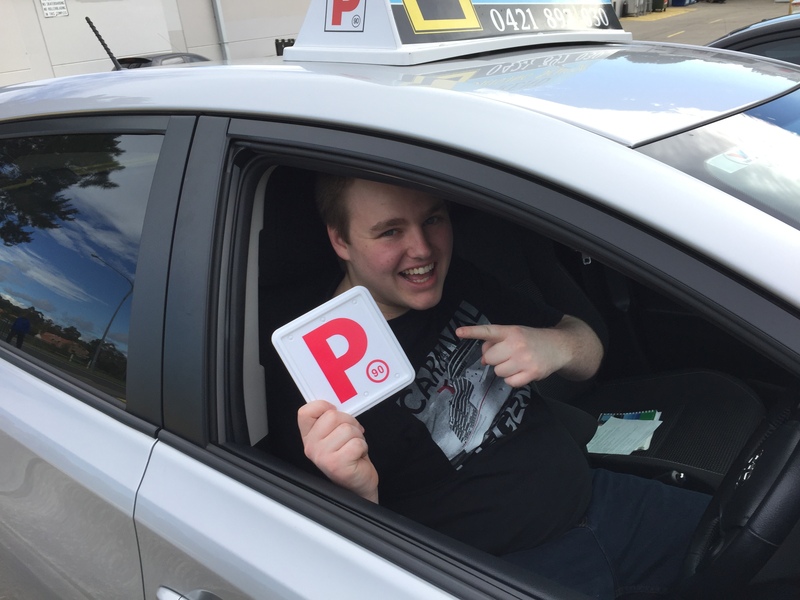 John was a massive help to me in my progress towards my P plates and a large factor in me passing my test. There were many things I didn't even know I had to know, and John helped me learn in an effective and friendly way. 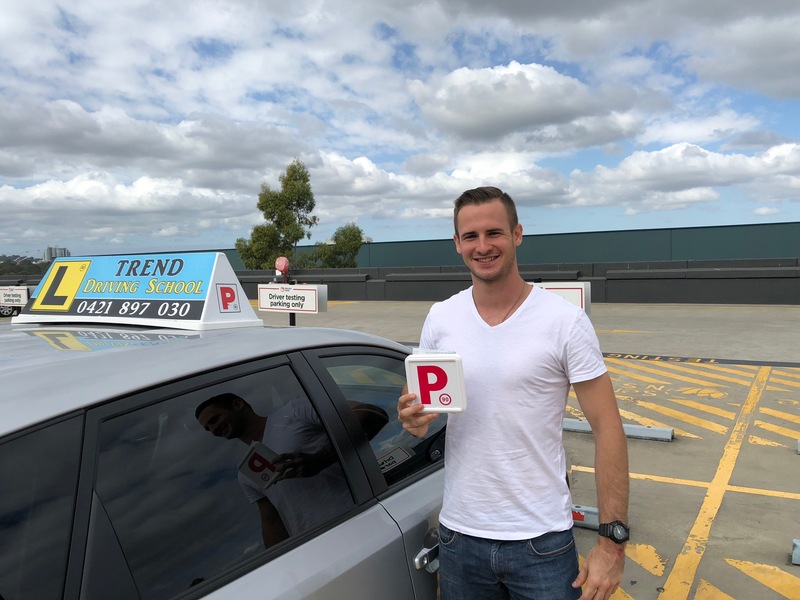 John has been an excellent and patient instructor and thanks to him I was able to pass the test. Thanks for all the help! *****John is an excellent instructor who is will to tell you the truth on whether or not you are doing it correctly. He is friendly and very helpful. 10/10 would try go with again. I recommend John for all learner drivers in order to achieve safe driving skills. I have had other instructors before, but none of them were able to exponentially improve my driving skills. He was calm and covered a wide range of skills mandatory for safe driving. I owe my success all to him. What's more is that the price is totally affordable. Best of all, he is good at cracking jokes! Thank you John, and once again, I totally recommend Trend driving School. Copyright © 2015 Trend Driving School. All rights reserved.